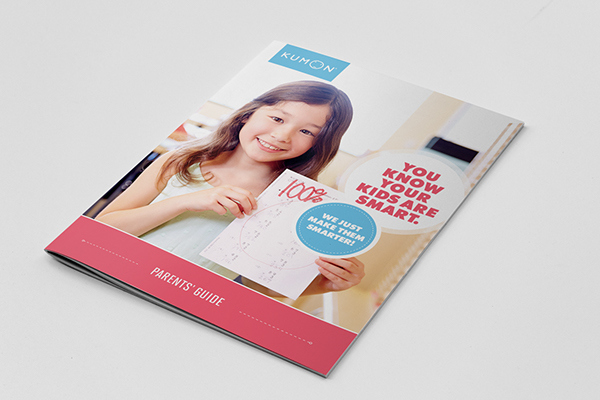 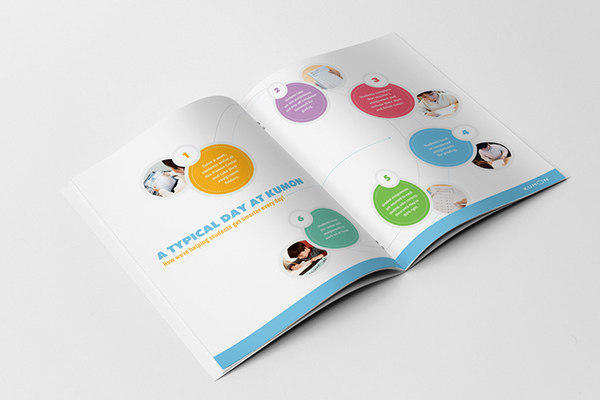 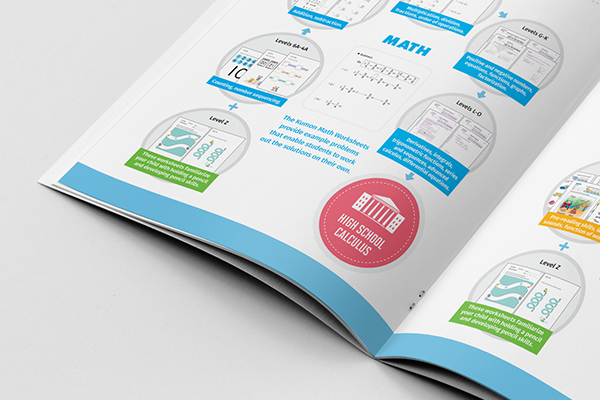 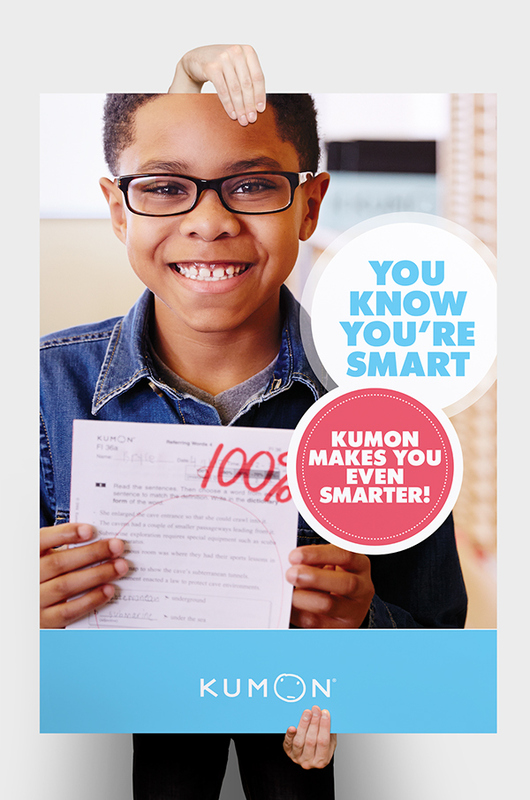 Kumon is not only a unique brand but also a life changing resource for parents and children. 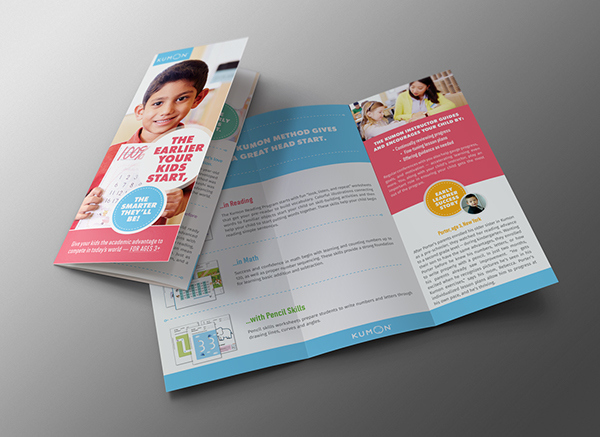 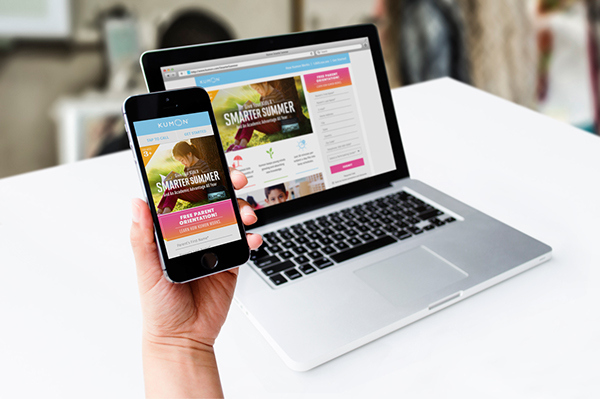 Enrollment went up just from the redesign of tangible collateral and digital expansion of the existing brand. 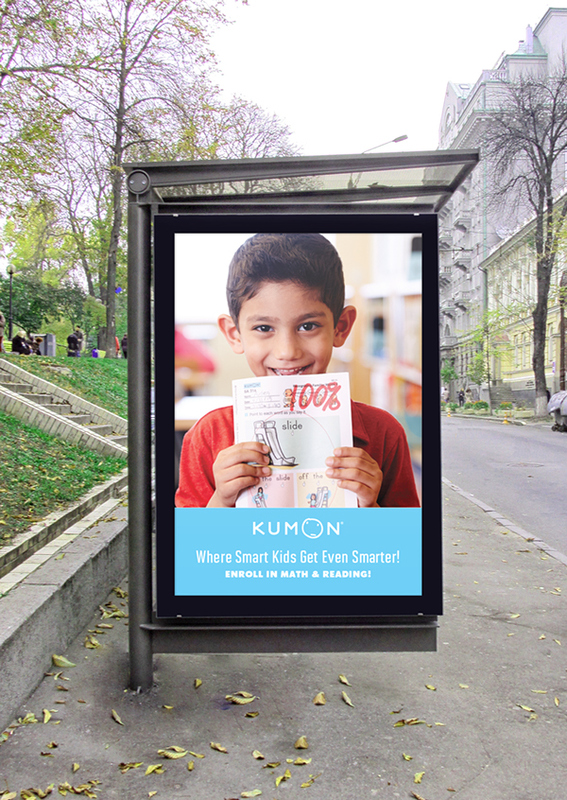 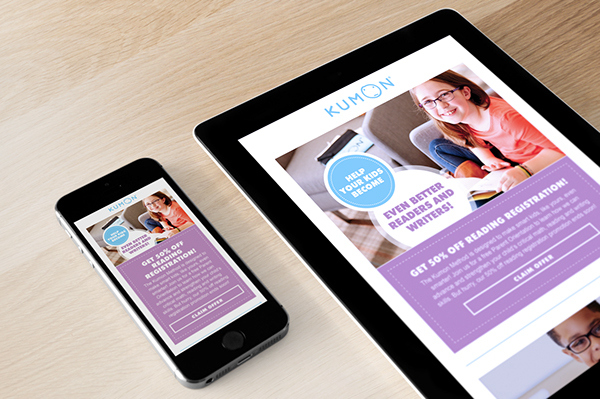 Staying true to the core meaning of the Kumon lifestyle has proven to be most successful and making sure the message is relayed across all platforms consistently was the real challenge.